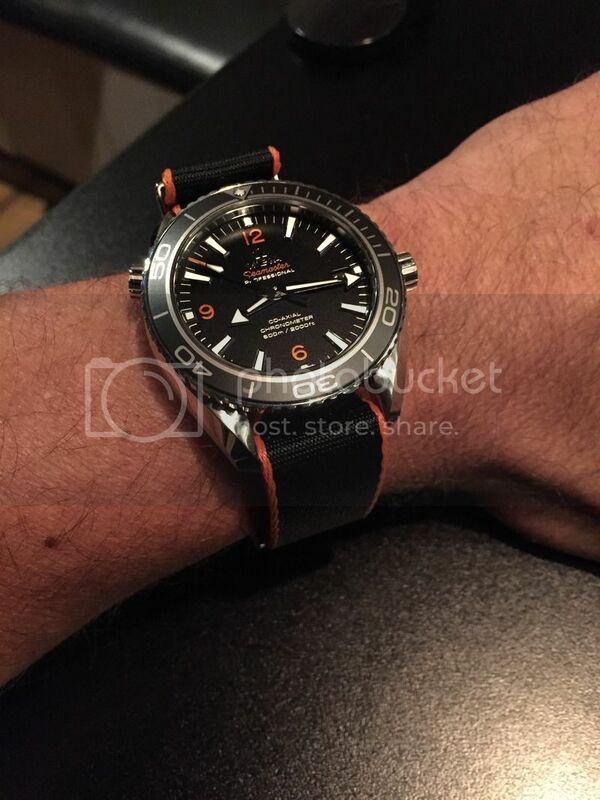 TimeZone : Omega » New strap for the Planet Ocean. . .
Just arrived, compliments of my AD.